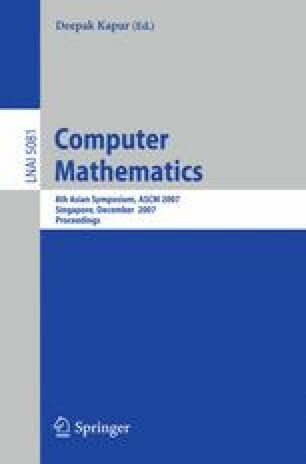 We will present an algorithmic approach to the implementation of a fourth order two stage implicit Runge-Kutta method to solve periodic second order initial value problems. The systems involved will be solved using some type of factorization that usually involves both complex and real arithmetic. We will consider the real type case which will be efficient and leads to a system that is one fourth the size of similar systems using normal implicit Runge-Kutta method. We will present some numerical examples to show the efficiency of the method.